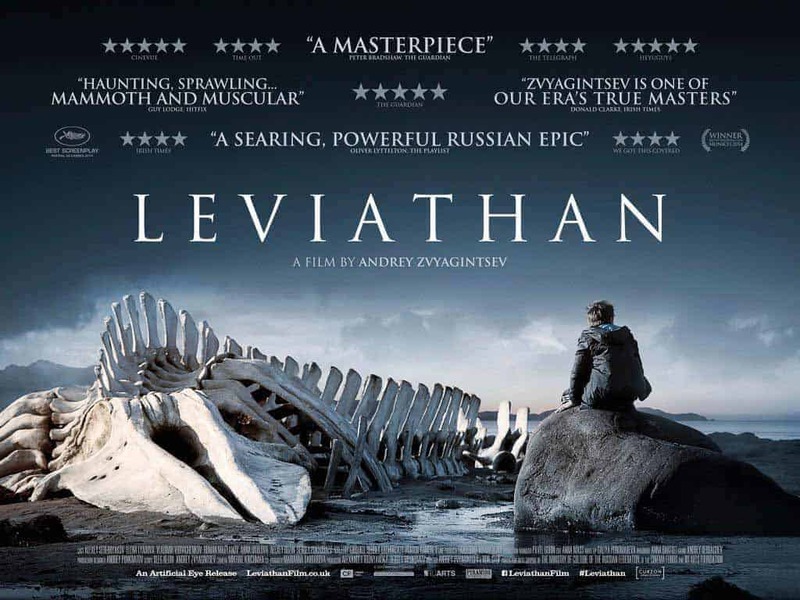 Many people in Russia and beyond were disappointed that Leviathan didn’t win the Oscar for ‘Best Foreign Language Film’ in the recent Academy Awards. It’s a thought-provoking and visually stunning film – but so also is Ida, the Polish film which did win the Oscar. I’ve seen two of director Andrey Zvyagintsev’s earlier films - The Return (2003) and The Banishment (2007), though not Elena (2011), which sounds too bleak even for my taste in films. 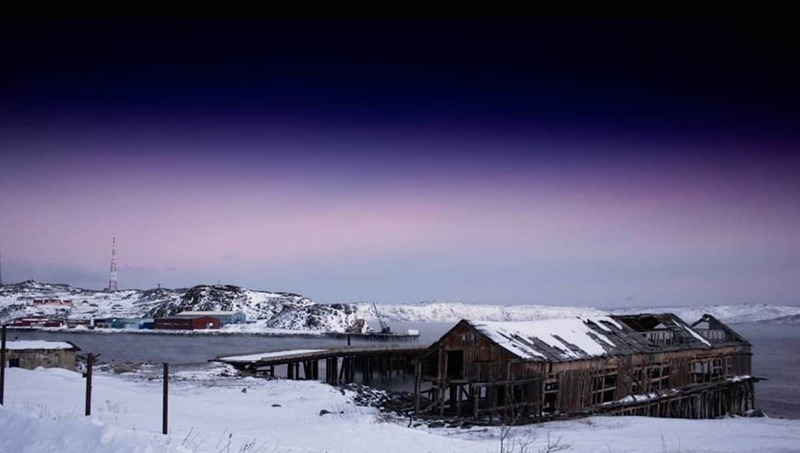 Like those, Leviathan gives an almost relentlessly depressing picture of life in Russia. My Russian language teacher (who is Russian herself) told me she avoids Zvyagintsev’s films, and I can understand that. I found the analysis of Leviathan from the US-based magazine and website ‘Russian Life’ to be an illuminating take on the film. Click here to read it.